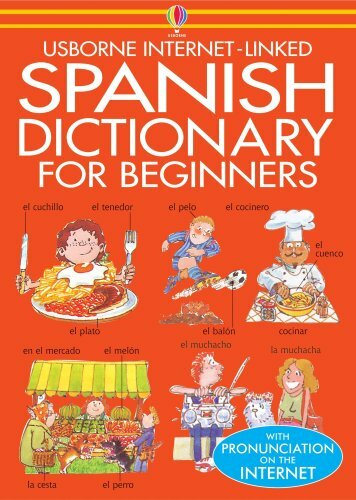 Aimed at children aged nine and over, this Spanish dictionary contains over 2000 everyday words and phrases. All entries are grouped thematically so words appear in context. Web sites are added to help with grammar and pronunciation.